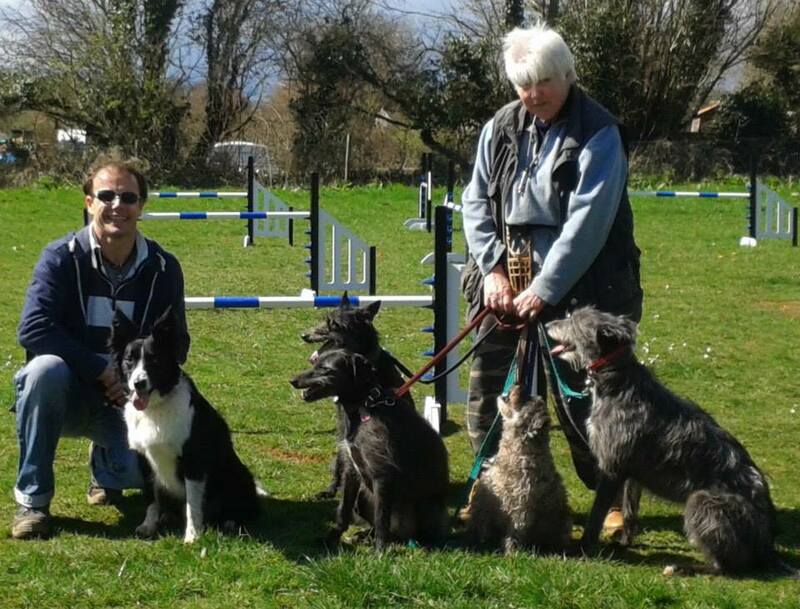 It has been a great season with lots of fabulous new dogs as well as my fantastic regulars. I have had so much fun teaching you all. The nights are drawing in and it will be time to pack away the equipment soon. I am so looking forward to starting again in the spring. 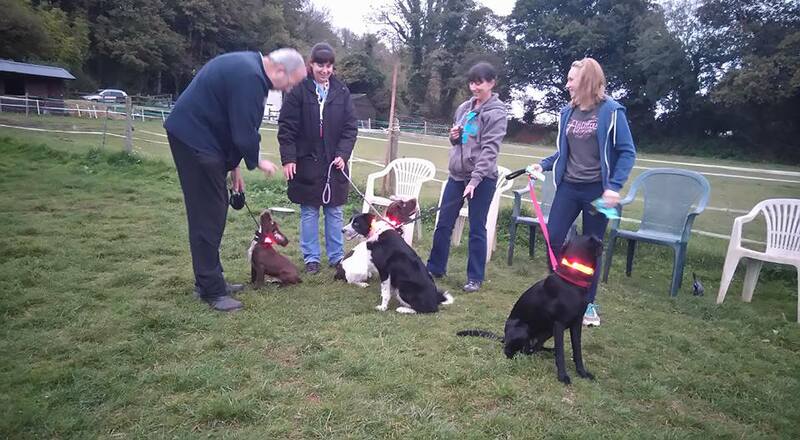 Next year the evening sessions will be running again for regulars and newbies too, as they are so much fun. Great training sessions as well as a social night out, often consisting of cake and more cake. Daytime cake and parties are often thrown too, for peoples’ and doggies’ birthdays! I look forward to seeing you all again next year. The first day back after the winter – it’s so good to be out on the field doing agility again. I look forward to seeing you all again soon. Enter your email address to receive our news by email.